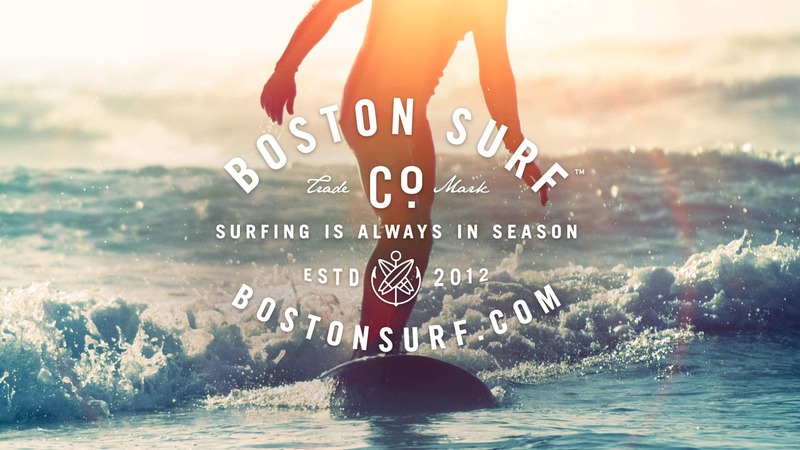 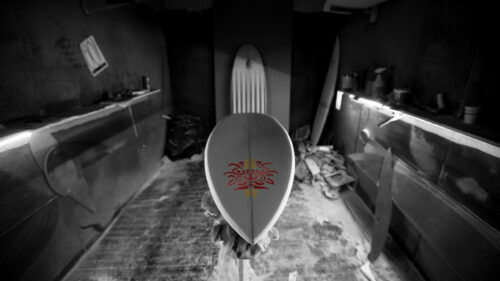 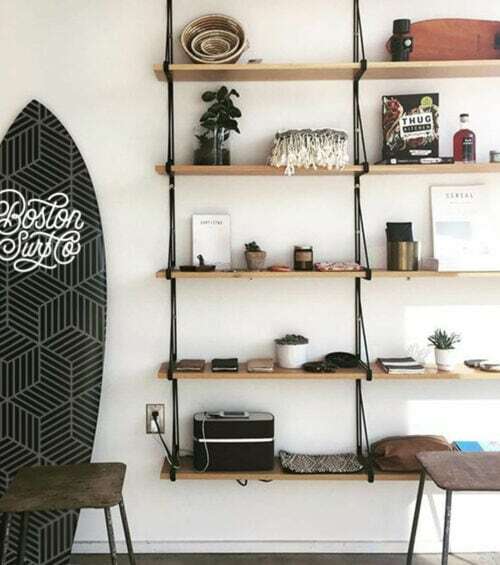 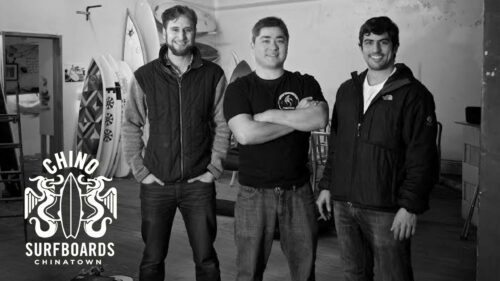 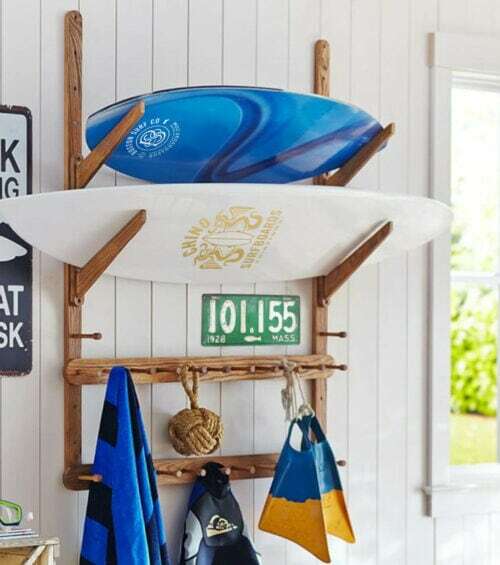 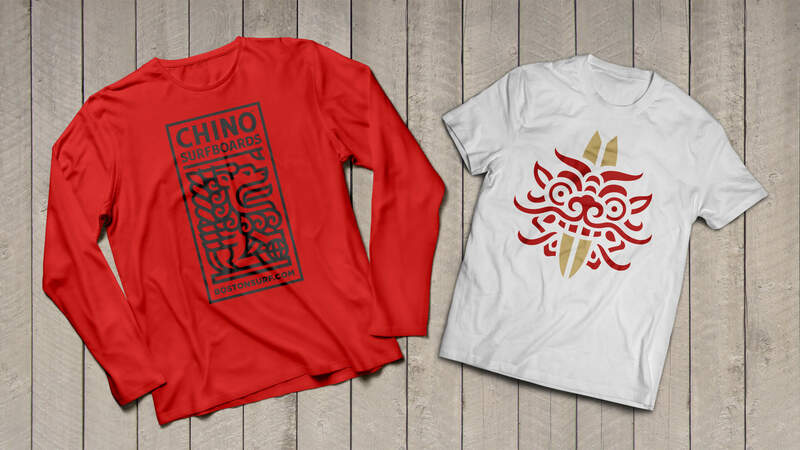 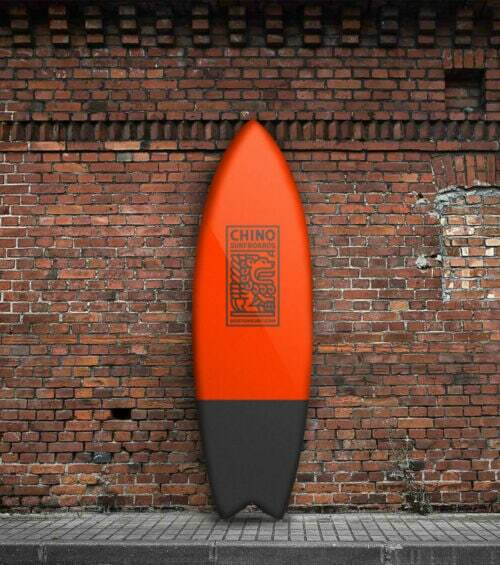 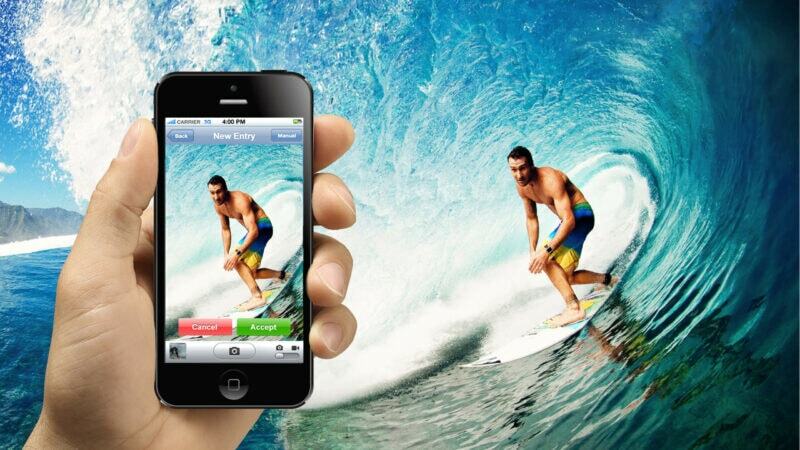 Sprout worked with Boston Surf Co. and Chino Surfboards to create a unified brand language for a line of custom surf boards and apparel. 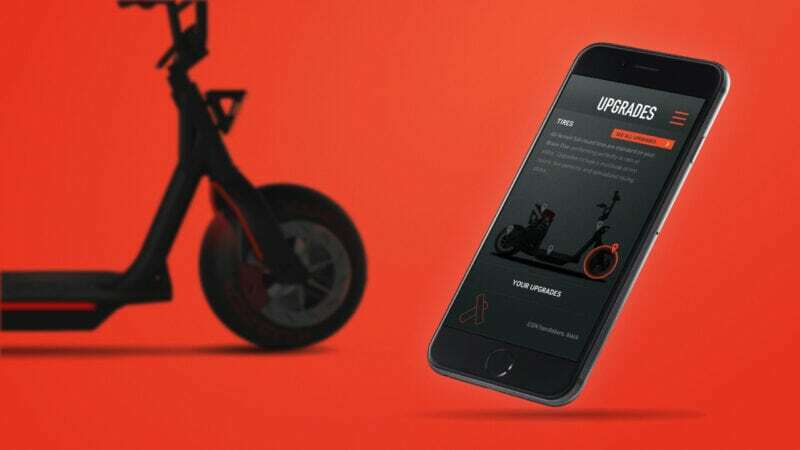 We were able to design a range of logos and word marks for different use cases, boards and gear. 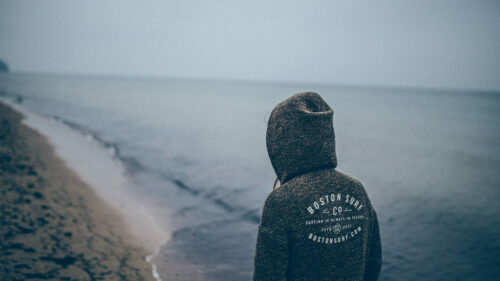 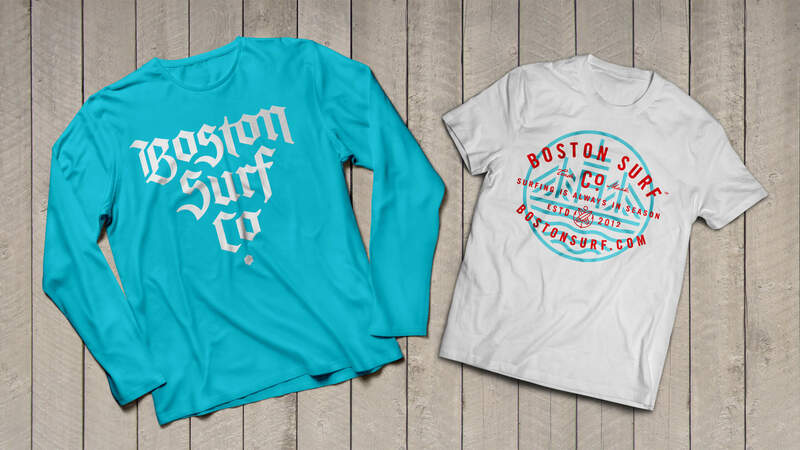 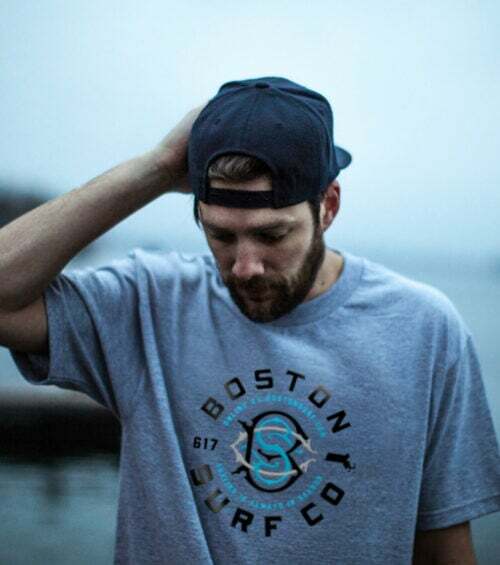 Once we selected a few final directions, we designed a custom e-commerce site that was true to the brand spirit of Boston Surf Co.